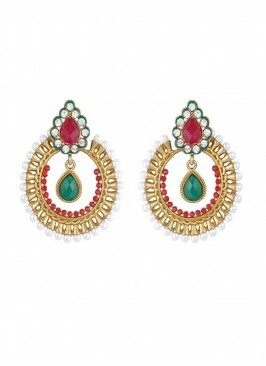 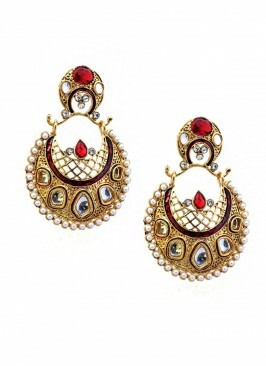 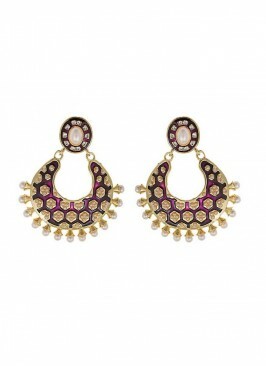 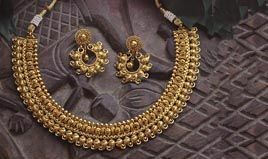 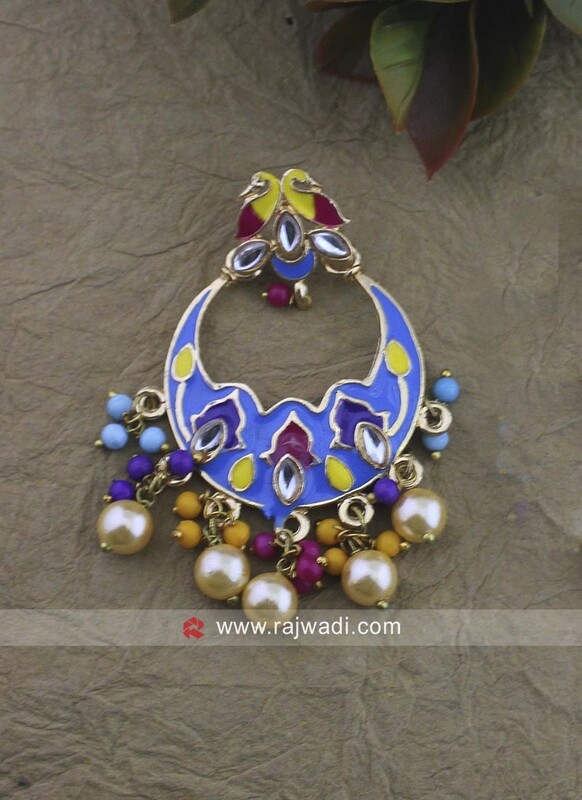 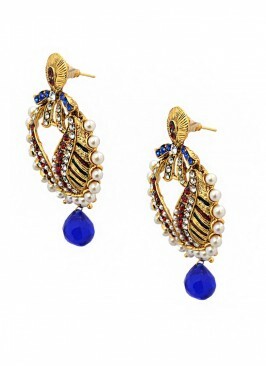 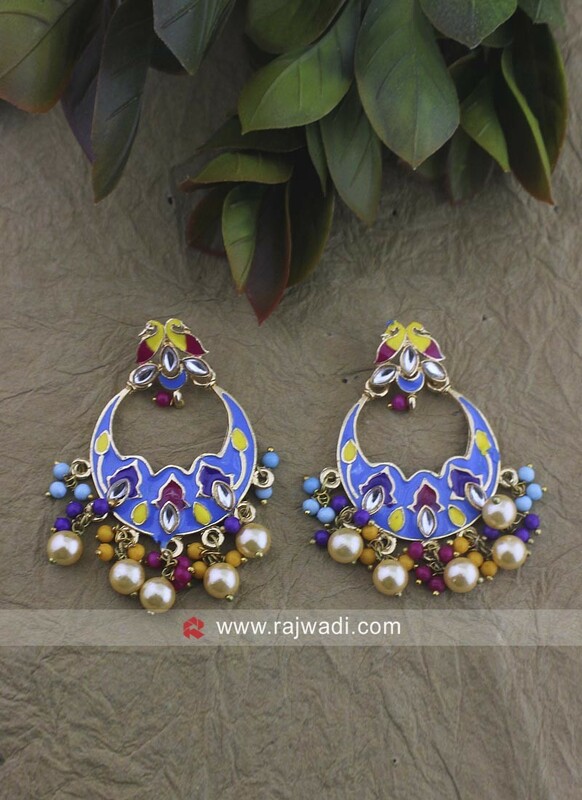 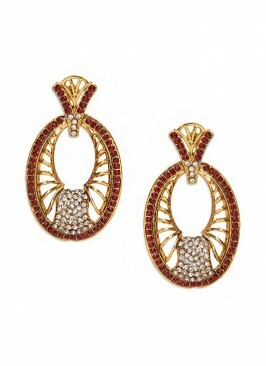 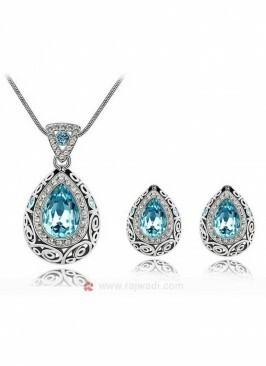 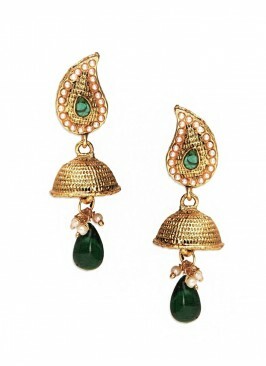 Multicolor Alloy based Gold plated Chandbali Earrings is perfect for wedding or party. 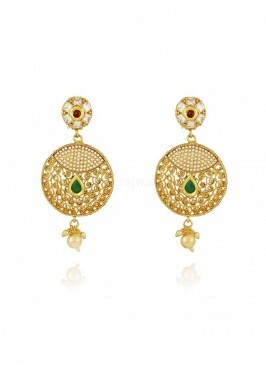 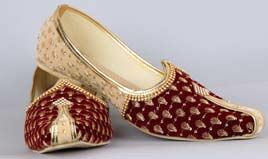 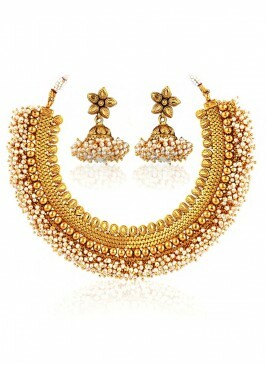 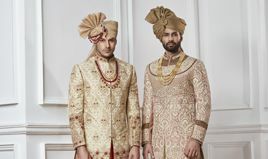 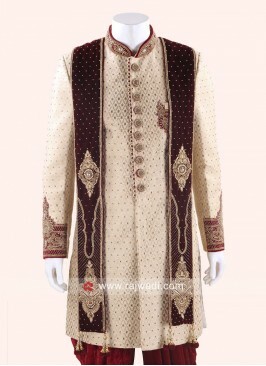 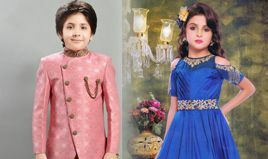 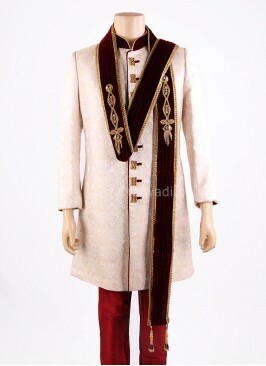 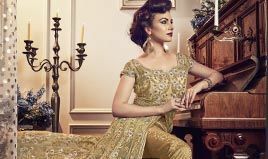 Studded with Multicolor pearls and kundan work for a traditional look. 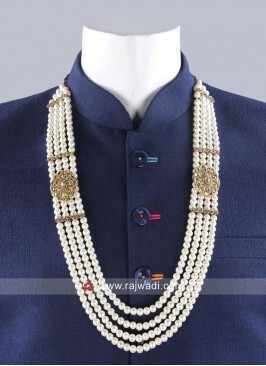 Layered Pearl Mala for Gr..
Sky Blue Vintage Pendant ..